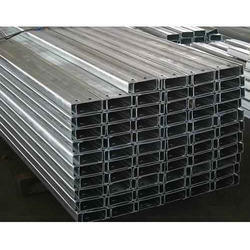 We are leading manufacturer of Metal Purlins. 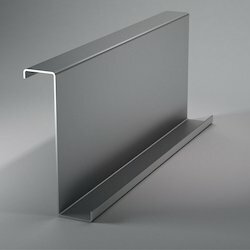 We have gained huge success in providing reliable and high performing C Purlin. The c shaped designs of these panels provide superior support to roofing sheets and panels. Our offered C Purlins are crafted out of heavy duty steel alloy with finest zinc coating, which are available in standard sizes at the best price in the industry. Owing to our extreme prowess in the domain, we are offering an extensive range of next generation Z Purlin. These purlins are made out from high-grade steel with protective galvanized coating to provide extra support for roofing sheets. Available in variety of size and dimensional specifications, these Z purlins can be ordered from us at an equitable price. We are highly acclaimed manufacturers and suppliers, offering superior quality Metal Building Systems Z Purlin. Our offered purlins are fabricated from high grade steel alloys, which is an ideal material to provide required support to roofing sheets in metal building systems. 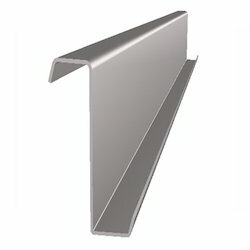 These purlins are available in varied width and depth specifications that can be ordered from us at the best price in the industry.